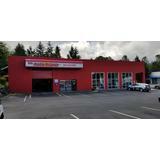 "The service will amaze You"
More Coupons from LK's Auto Repair Inc.
LK's Auto Repair has been serving happy customers of Bremerton and Kitsap County since 1994. 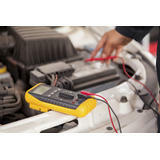 We service both foreign and domestic cars, trucks, and vans and even trailers. Our most recent accomplishment has been that we are now able to assist our growing customer base who own hybrid and electric vehicles. 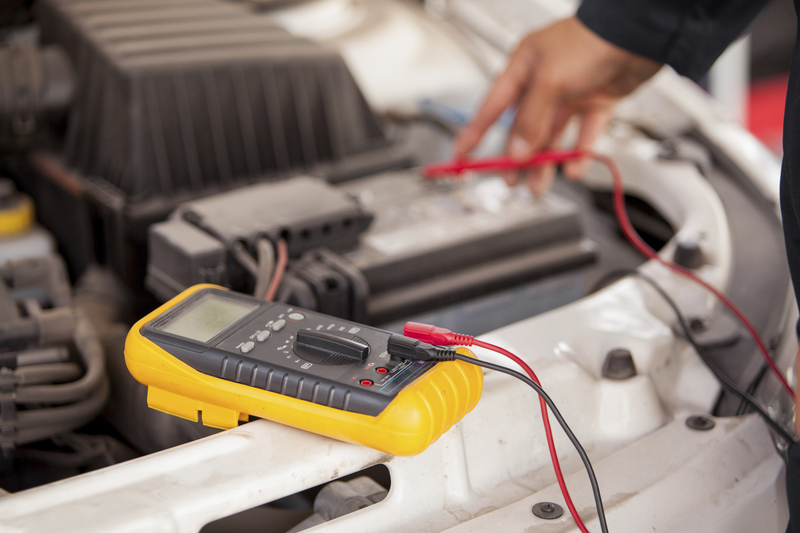 Our Mechanics are ASE Certified and train constantly to keep up with new technology and be responsible in our community by embracing “green” technology and green car maintenance practices whenever possible. Make an appointment and meet our staff to see our services and skills at work. Our service will amaze you. From start to finish, Joe and the rest of the staff at LK’s we’re great. Car problems are never fun, but the team was able to keep me at ease and get my car back on the road in a timely manner. Being new to the area, I was unsure where to go, but the reviews at LK’s speak for themselves! 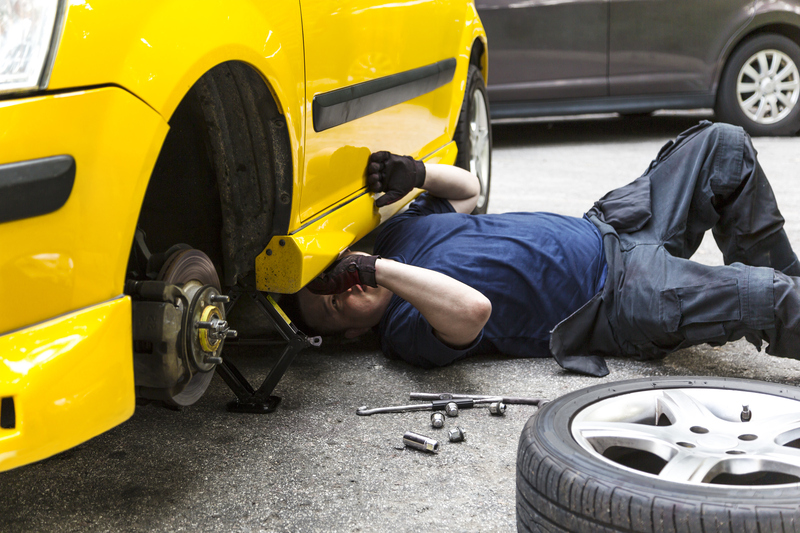 I will definitely bring my car back to them and I won’t hesitate to refer them to others! Way to go! Go take your care to L & K in East Bremerton. Excellent place for car service! !